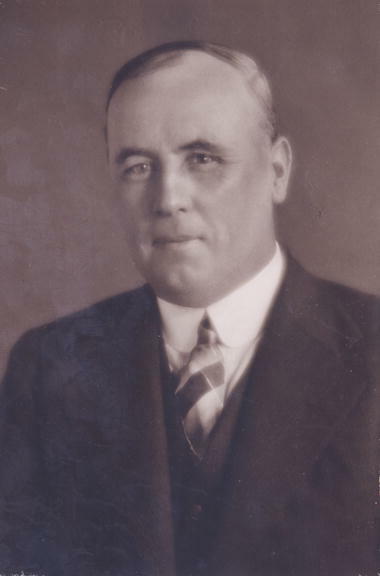 Thomas Jospeh Whelan lived at 66 William Street, Paddington. His brother was fellow Paddington alderman John Whelan, and his uncle was City Alderman John Farrell. 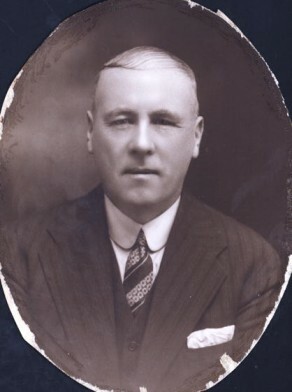 Thomas Whelan was an alderman on Paddington Council in 1932-48; he was mayor in 1936.